Today, Education Credit Management Corporation (ECMC) announced that it will purchase more than 50 Corinthian College campuses across the country. The Department of Education released this announcement about the sale of Corinthian Colleges. Here is a list of schools that ECMC is purchasing and will operate under Zenith Education Group (note: ECMC is not purchasing Heald College or any Everest campuses in California). Here is a list of schools that ECMC will close after students who are currently enrolled complete their programs. ECMC will provide debt relief for both current and former Corinthian students who currently hold Genesis Loans. Even if you are not a Genesis Loan holder, you may be eligible for a partial refund. Approximately 40% of current students will be eligible for a refund. Veterans may be eligible for an additional refund. Share this news with your friends and classmates on Facebook. ECMC will purchase and forgive approximately $480 million of Genesis Loans, providing debt relief for current and former Corinthian students. Students who are eligible for private loan forgiveness will be contacted by their private loan services and notified of the benefit they have received and the remaining balance they owe. Borrowers will see the amount they owe reduced by 40%. Students who have negative reports on their credit reports due to their Genesis loans will automatically have those negative reports removed from their credit history. Check out the CFPB’s Special Bulletin for more details. Eligible students will be contacted by Zenith’s academic advisors to discuss the student’s options. Students will have seven days to choose between 1) remaining in the program; 2) transferring to another program; or 3) receiving a full refund. All students currently enrolled in criminal justice, criminal investigation and homeland security associate degree programs. Students currently enrolled in business programs, paralegal programs and diploma programs in criminal justice, criminal investigation and homeland security where more than 66% of graduates can’t find jobs. A full list of programs is available at here, and listed at a chart in the bottom of this post. Complete your current program of study as you normally would, including receiving career planning and placement services to assist you in finding a job. Receive a voucher** of all educational expenses paid — while attending your current program — to be used for new courses upon a transfer to a different Zenith program of your choosing. Additionally, you will receive a refund if your educational expenses paid for your current program exceed the cost of a different program. To the government, the proceeds received from your federal student loans to reduce your loan obligation. To the lender, the proceeds from a private student loan that the lender directly disbursed to the school. To you, the proceeds you paid the school directly. **Vouchers must be used within 12 months from the time of your election and can only be used to enroll in one alternative program within that time. The voucher cannot be used toward multiple programs or applied toward reentry into the program for which you were issued a voucher to exit. Any unused portion of the voucher will be forfeited after 12 months. Vouchers can be used for any Zenith-owned Everest or WyoTech program. ***If you elect to withdraw from the program and receive a refund, you further agree you will be ineligible to enroll in any Zenith-owned Everest or WyoTech program for a six-month period following the time of student election. 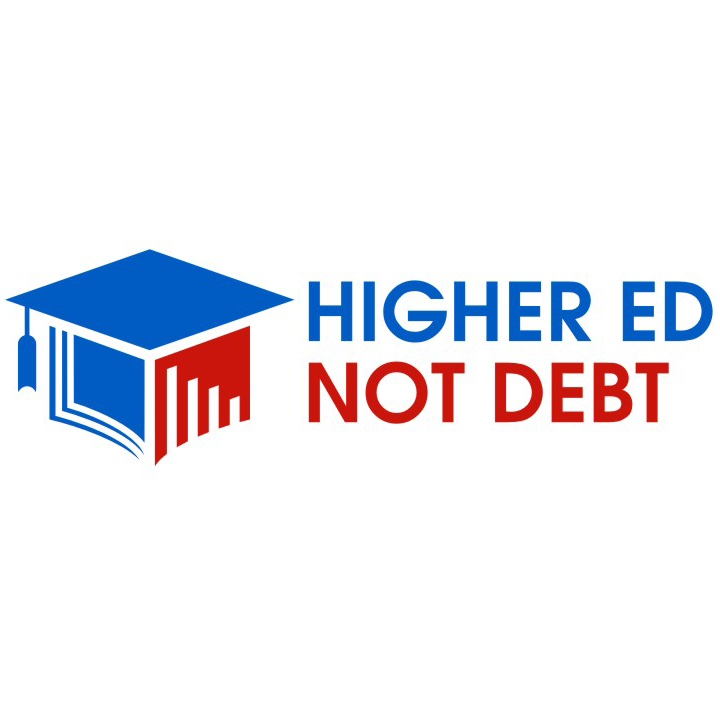 I want to know more about Higher Ed, Not Debt’s role in this.